Will has seen lots of this country courtesy of the many places that he’s lived and occasional bites from the travel bug. With his background in research and the law, Will brings a Swiss Army Knife’s-worth of skills to the team. He also loves trivia, board games, and science fiction, as well as spending time with his family. Will has been in practice since 2013. 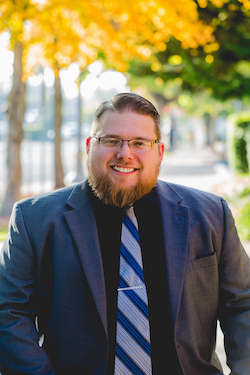 Prior to his work with Todd Pascoe, Will has been a legal consultant and an attorney here in Vancouver and a Public Defender in Southwest Idaho. Will’s legal consulting includes startup corporate work, transactions, and contracts. 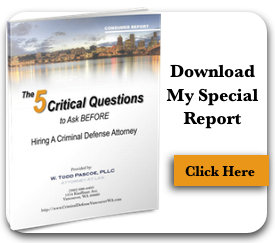 He also has significant experience in criminal law, family law, and estate planning. Will obtained his law degree at the University Of Pacific McGeorge School Of Law in 2013. He holds a B.A. in History and German from the University of California, Berkeley.